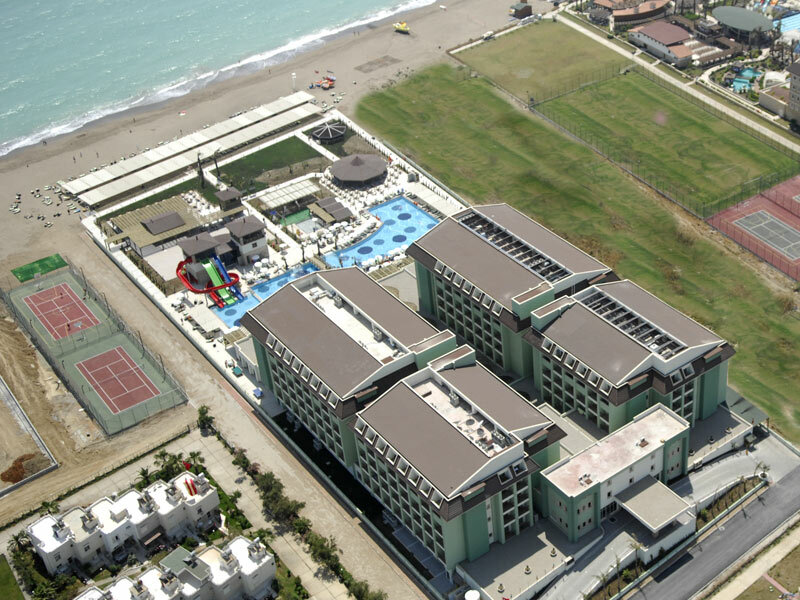 Vera Mare Hotel is situated in Belek, the centre of Belek is just 5 km, Antalya airport 45 km away. Overlooking the beach and set in the picturesque gardens, the Hotel Kaya Belek offers high standards of comfort and plenty of activities appealing to families, couples and singles alike. Hotel is situated around 4 km from the village of Kadriye with its shops, bars and restaurants (easily reached by local dolmus) and around 30 km from the airport of Antalya.